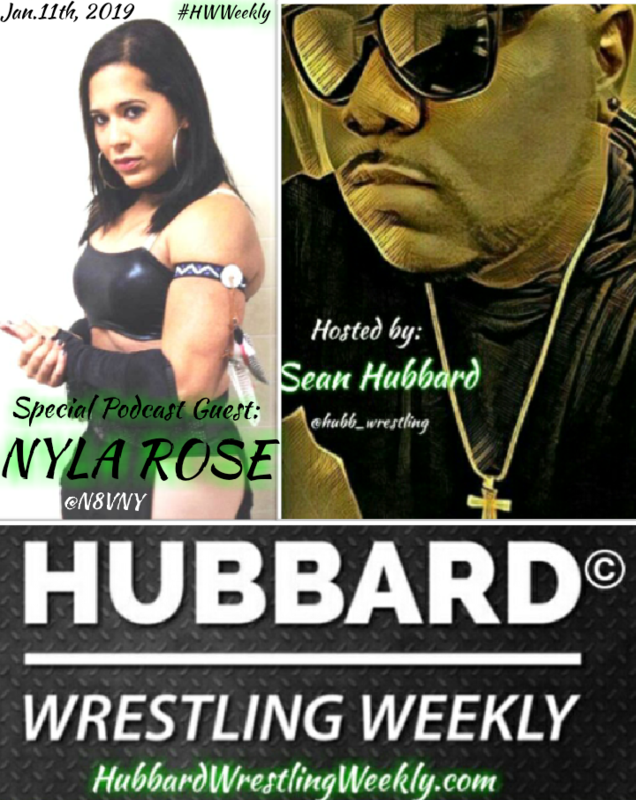 In the latest episode of the Hubbard Wrestling Weekly Podcast, International superstar Nyla Rose returns to the show to discuss your skyrocketing career. Also, host Sean Hubbard and Nyla discuss the Toni Storm & Priscilla Kelly situation, we give our fondest and cherished memories of the late great ‘Mean’ Gene Okerlund, and we talk about the biggest story in all of professional wrestling… The emergence of All Elite Wrestling and Cody Rhodes biggest signee, Chris Jericho. All this and more on episode 24 of your favorite New York City based podcast streaming all over the world, the #HubbardWrestlingWeekly podcast. Click and enjoy.